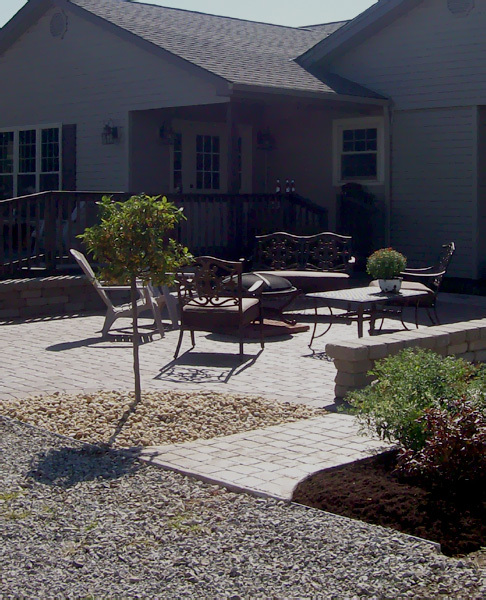 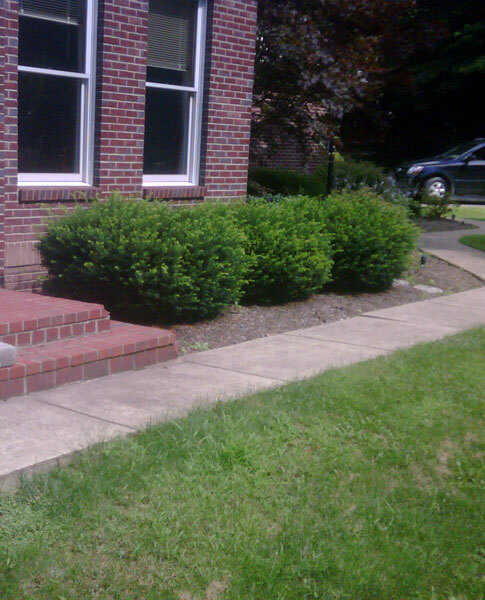 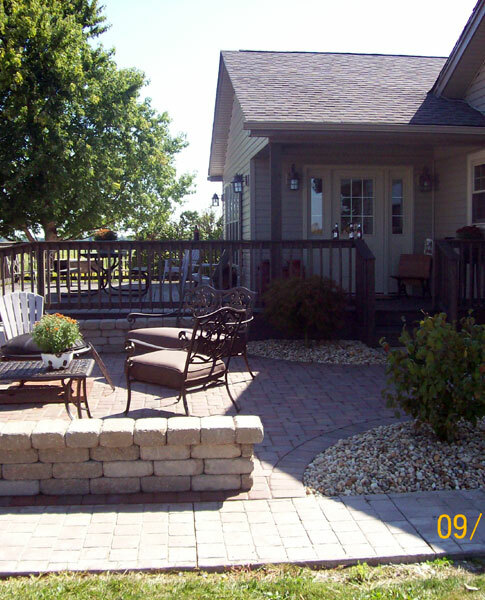 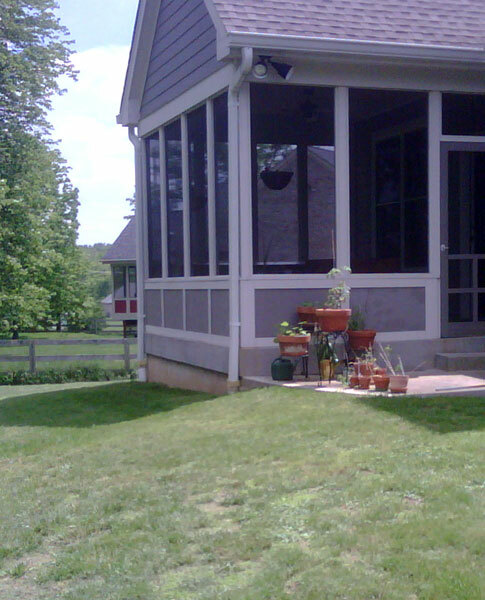 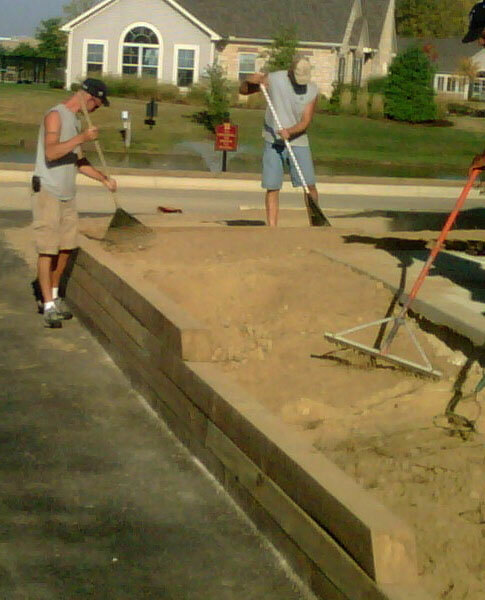 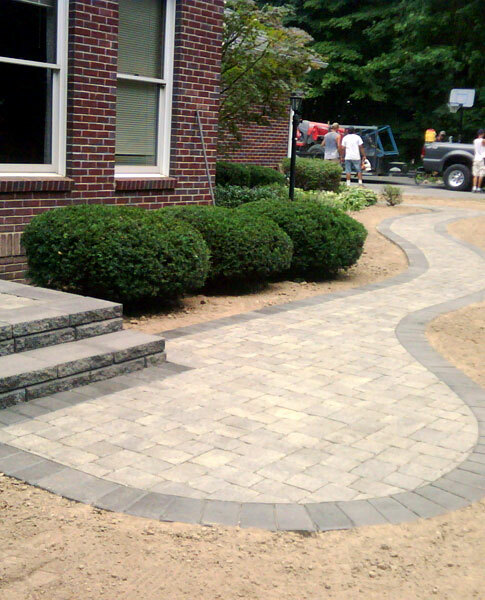 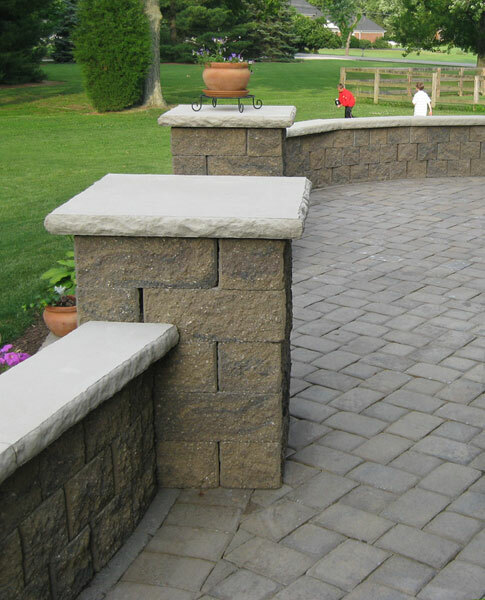 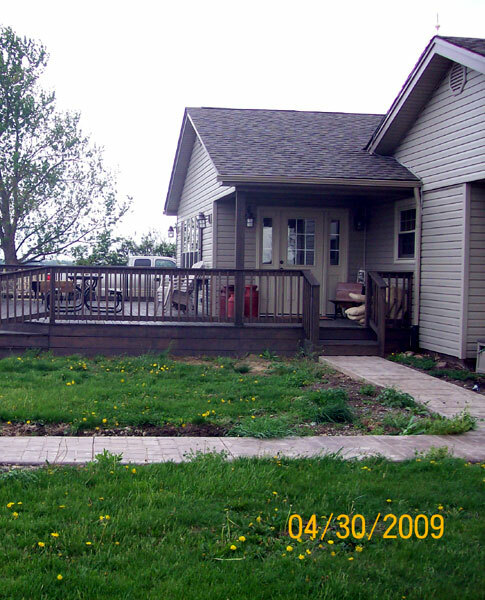 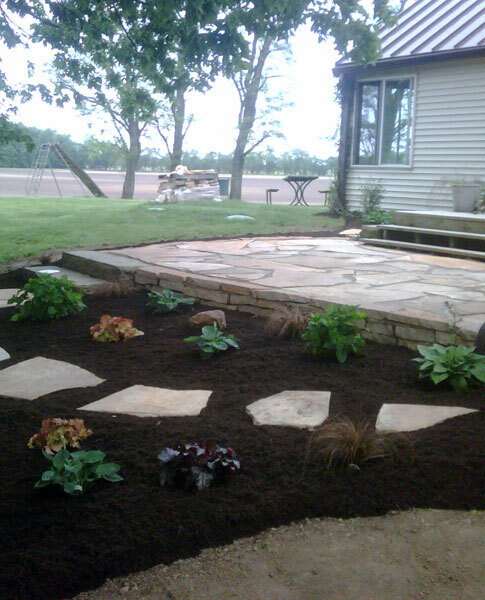 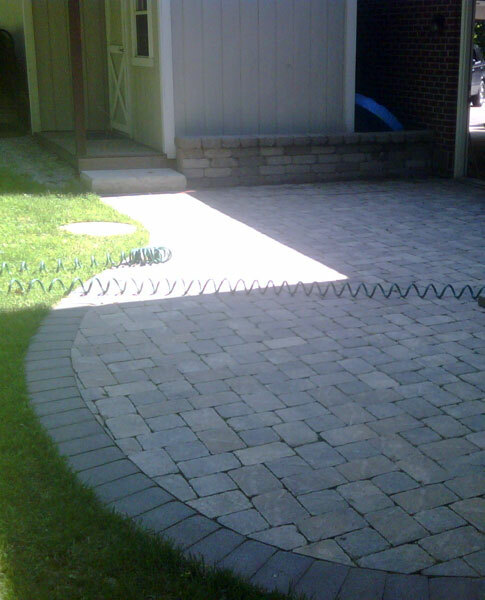 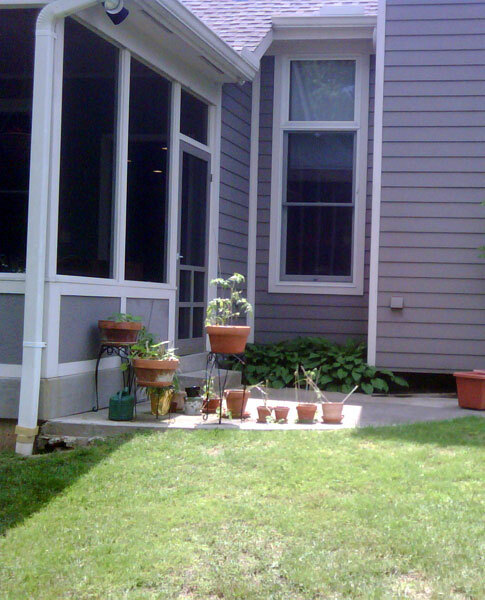 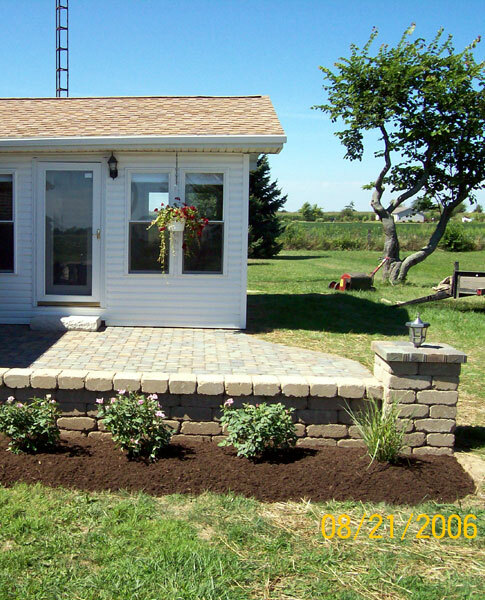 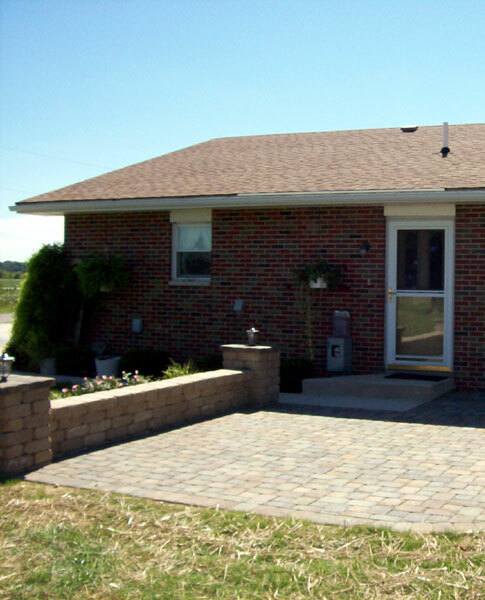 Pavers, Retaining Walls, Stone Walkways . 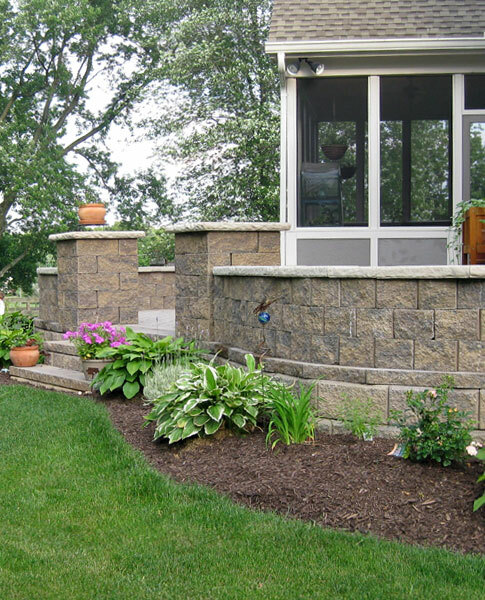 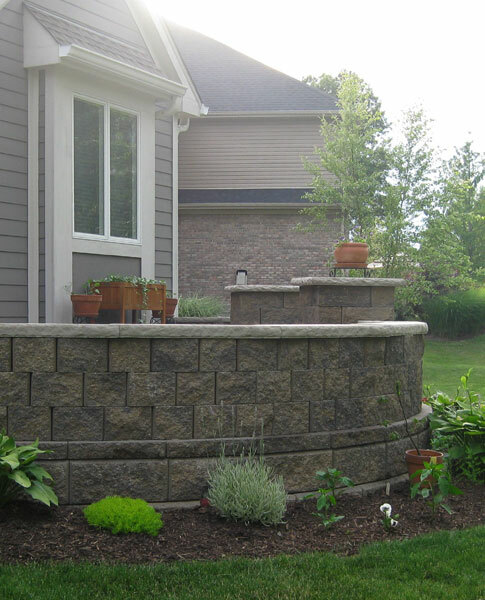 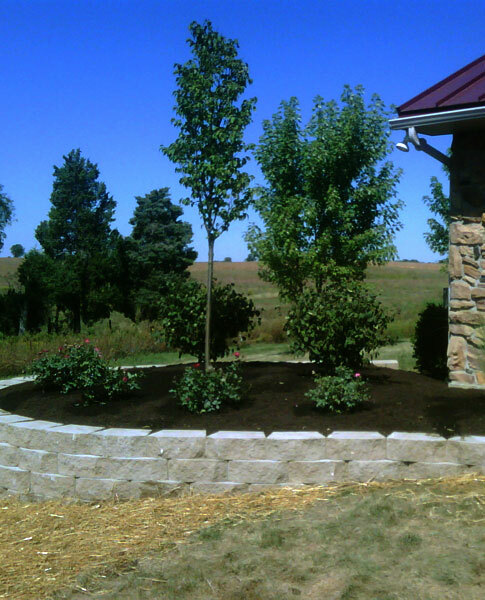 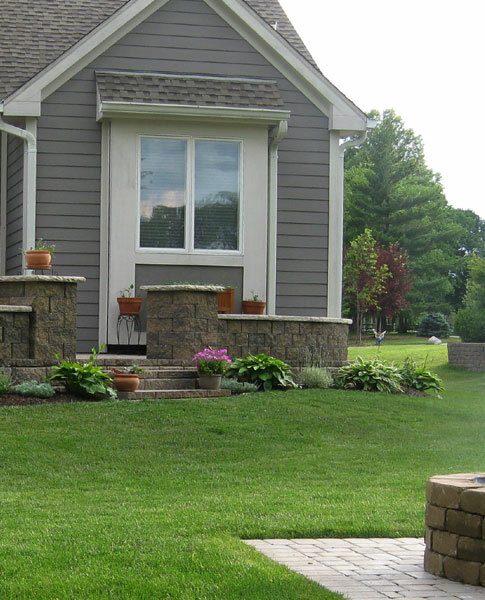 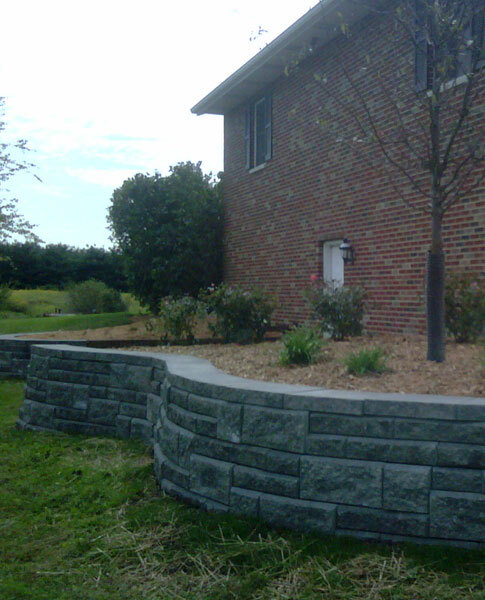 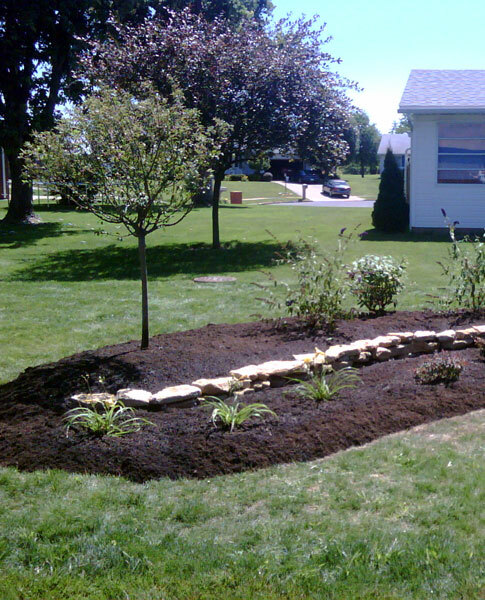 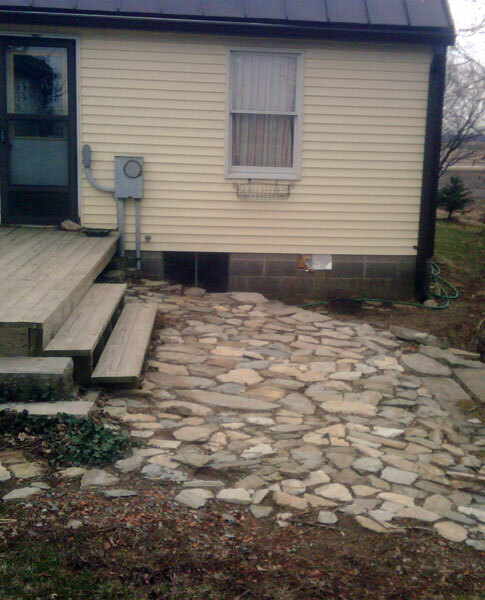 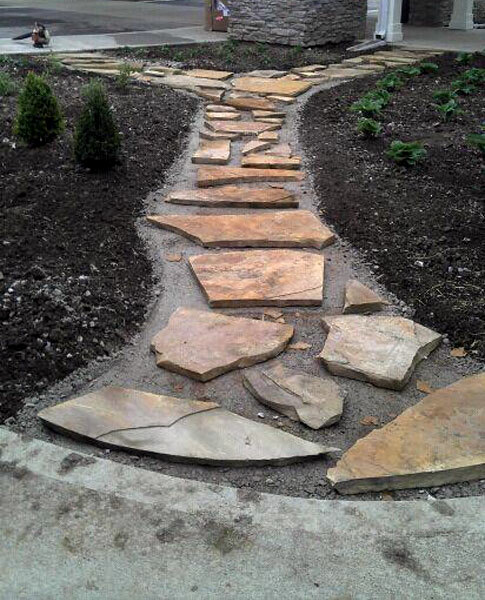 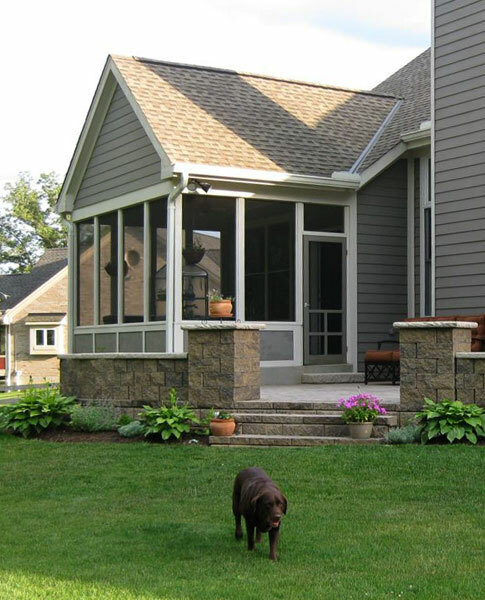 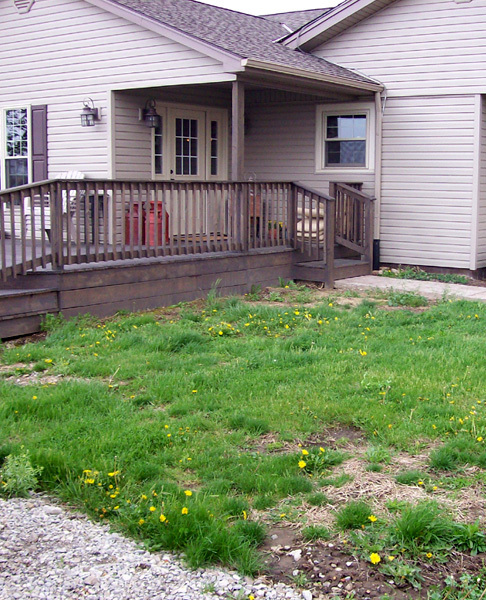 . . Natural Stone and Manufactured Stone can give you a lot of bang for your buck.